At Clelland & Boyd your eye examination will take 40-45 minutes and will be carried out by one of our three senior optometrists. 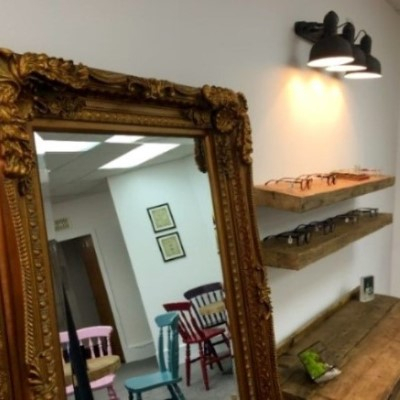 The reason we take this time is not purely to do all the technical requirements of an eye exam, this can be done in 20 minutes and indeed that is what most places do. The extra time we spend with you means that we can give you better advice and recommendations and an end result tailored specifically to you. 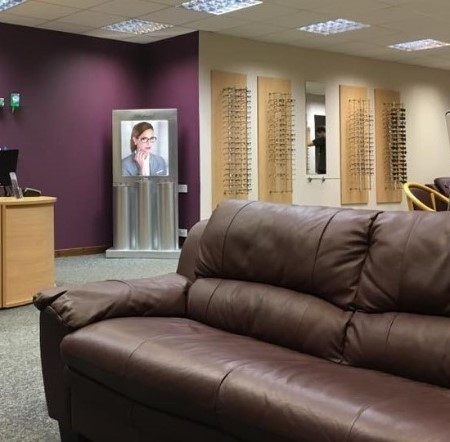 Bright and spacious test rooms await to make your eye test much more enjoyable. The extra time we take means we can answer all of your questions and we've got teas and coffee to hand so you can relax and enjoy. Once you've had your eye exam we'll give you a free eyewear styling consultation worth £45, if you are interested in new eyewear. This is another professional consultation with one of our four Dispensing Opticians. We will show you what glasses work best for your prescription and lifestyle and what shapes and colours work best for you. We will show you all the possibilities so you can decide what statement you want to make with your eyewear, subtle or bold or somewhere in between!